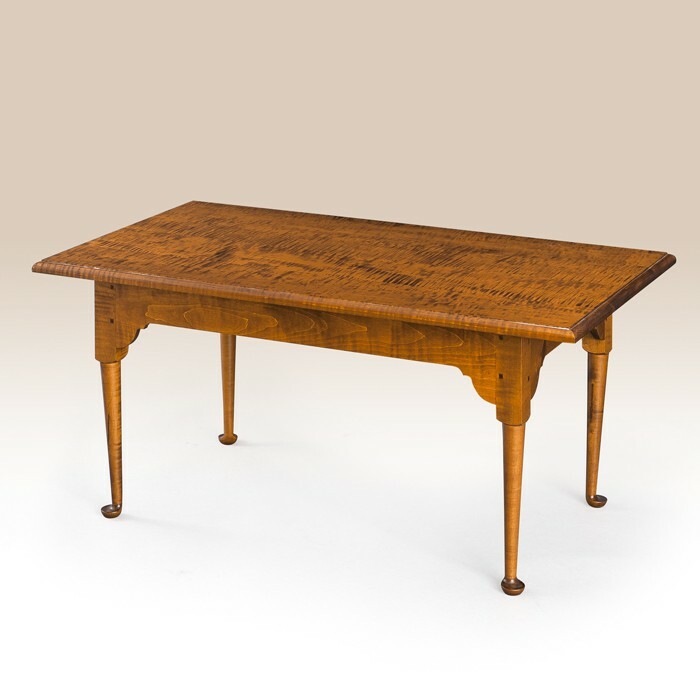 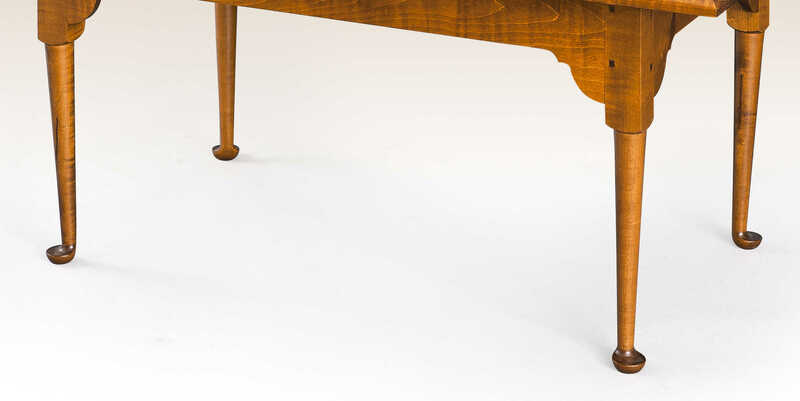 Our Chestnut Hill Coffee Table would be perfect for a slightly more formal living room or family room. 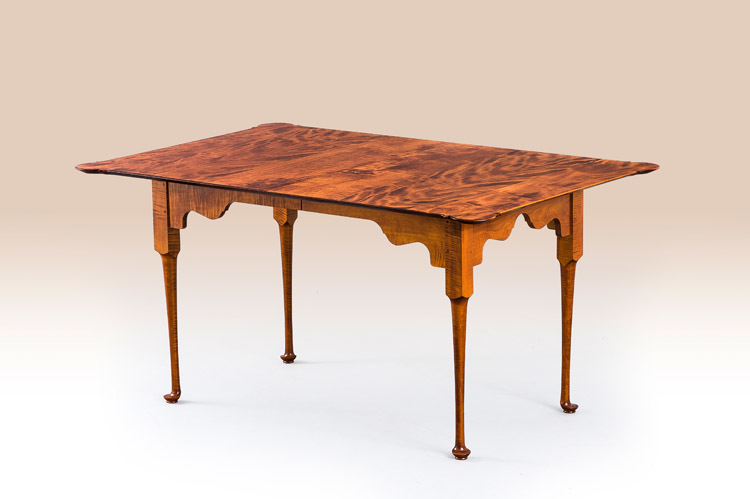 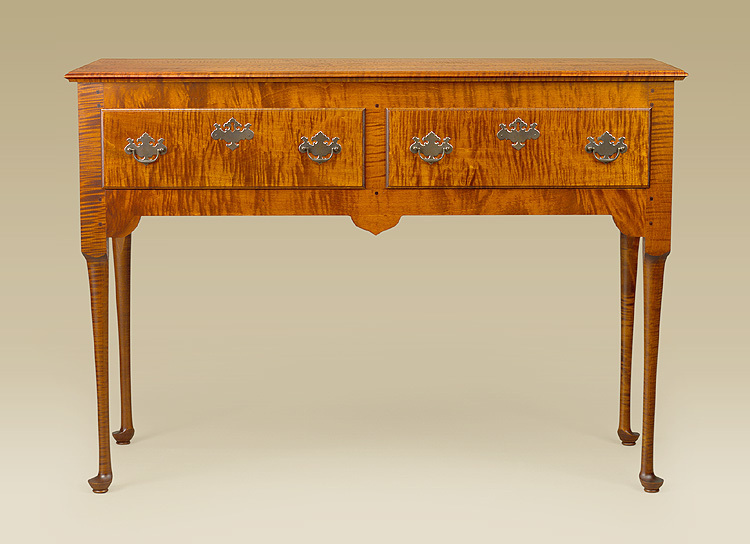 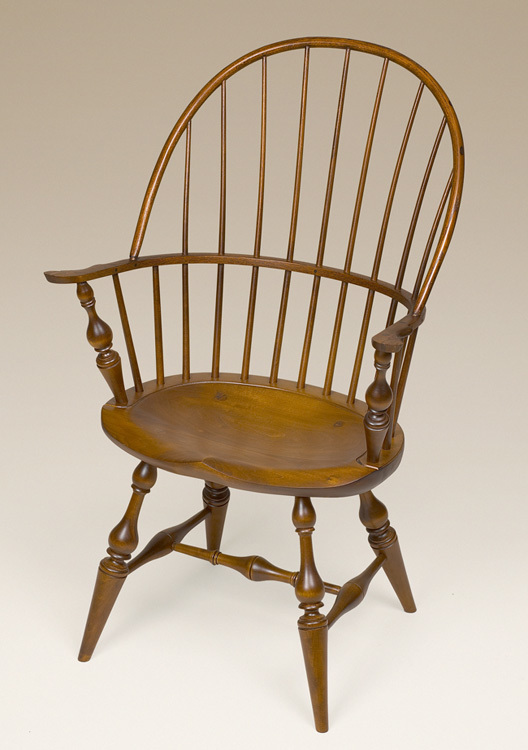 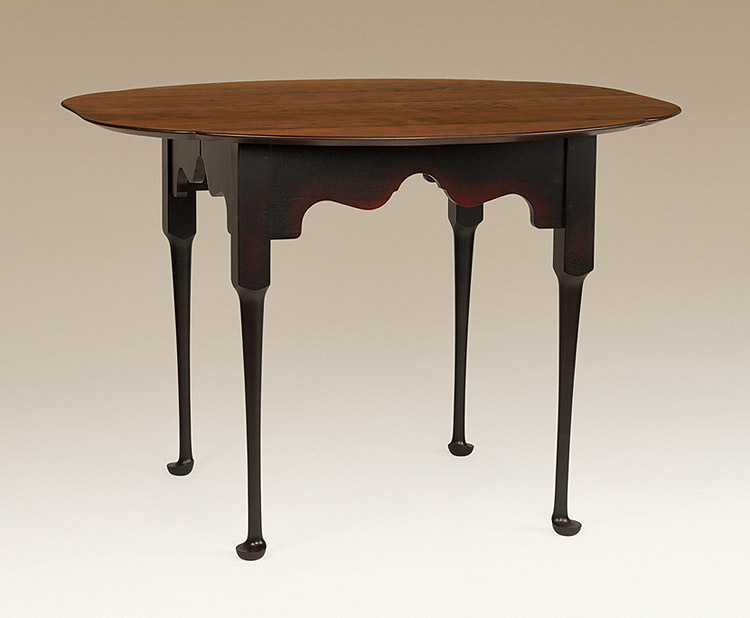 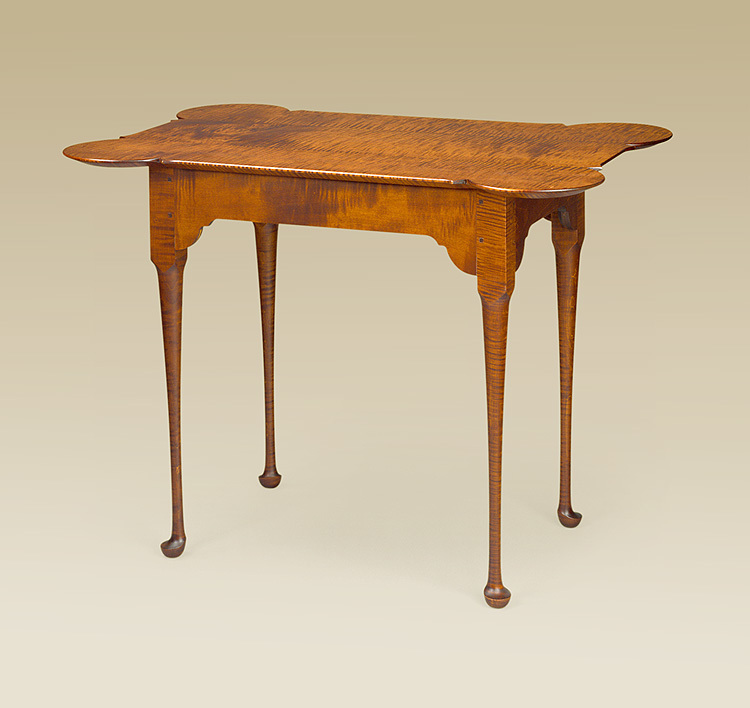 I like the molded top and Queen Anne legs. 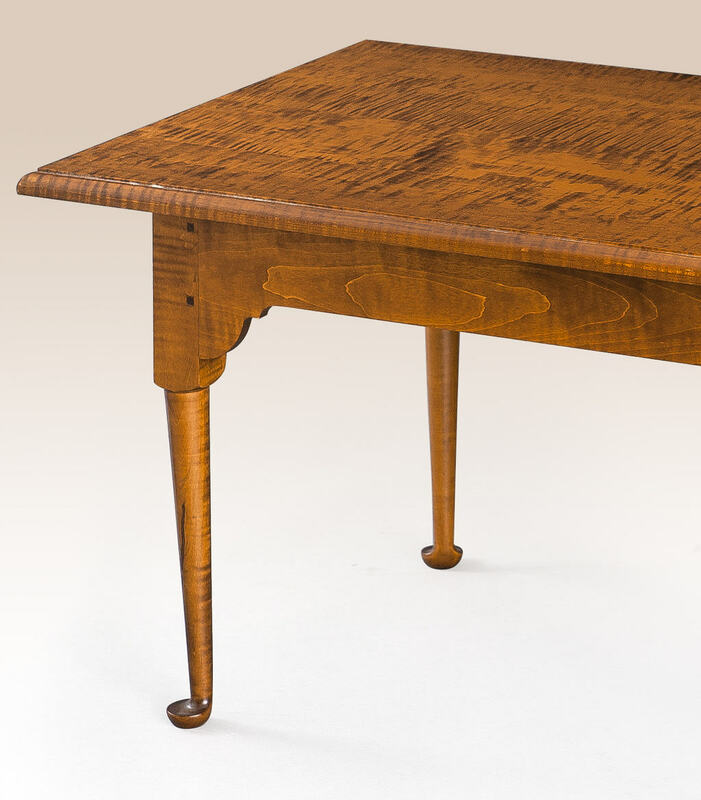 We offer this coffee table in both cherry or tiger maple wood.